Join YA of Massachusetts for a Fun Filled Morning of Learning, Planning and Networking! 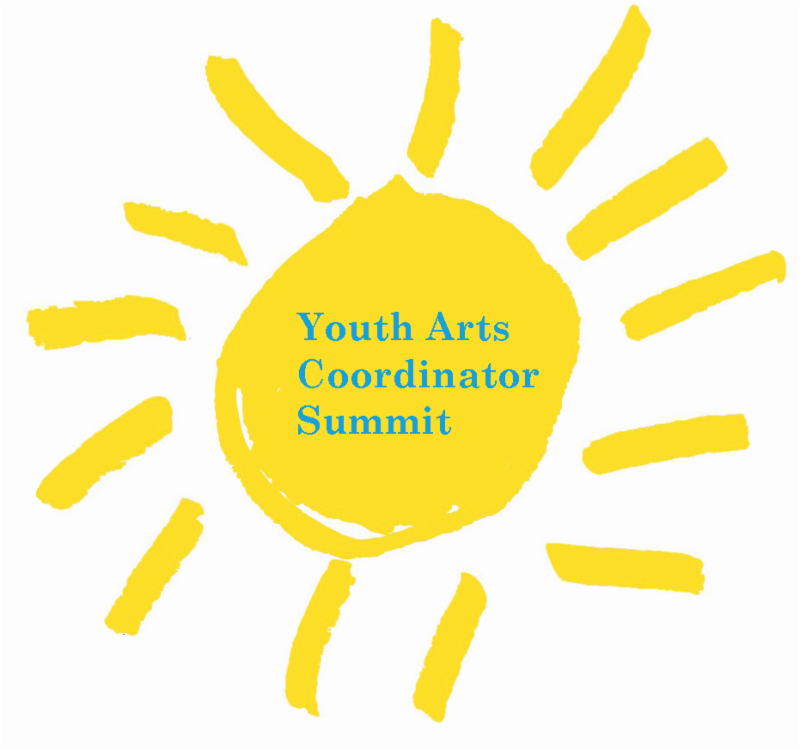 Join Young Audiences of Massachusetts as they present Youth Arts Coordinator Summit: A free, fun filled morning of learning, planning and networking! This event will allow you to have more time to network with fellow youth arts coordinators and to connect directly with YAMASS artists. meet YAMA's world-class artists and learn about their programs. discuss youth arts programming with fellow coordinators.  learn helpful information on major topics in the field, such as: grant writing/fundraising, collaborating with other educational sites, planning hands-on residency programs and arts advocacy.